Amazon is bringing tennis closer to its UK Prime subscribers after signing a deal with ATP. How will this affect the online streaming industry? According to Reuters, Amazon will exclusively stream 37 elite competitions in the men’s tennis tournament to its Amazon Prime Video subscribers in the U.K. and Ireland 2019. 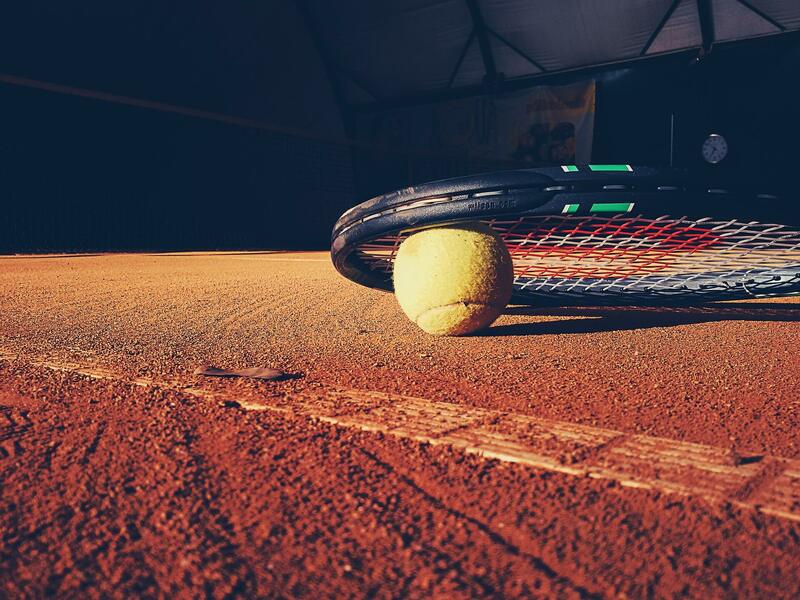 Before, the rights to offer the tennis matches were awarded to pay-TV group Sky. The deal is expected to lure sports enthusiasts to Amazon Prime and bring the heat to the traditional pay-TV providers. Amazon will also stream the ATP Finals at The O2 in London, 2018 Queen’s Club Championships and the Eastbourne International. On top of that, Amazon is including free delivery and music for $104 annual fee in Britain. The value of the deal was not disclosed, but experts were saying it was more than what Sky paid for with $10.6 million a year before. ATP officials expressed satisfaction with the new partnership. ATP Executive Chairman & President Chris Kermode recognizes the increasing importance of digital space in bringing sports and entertainment to a wider audience. 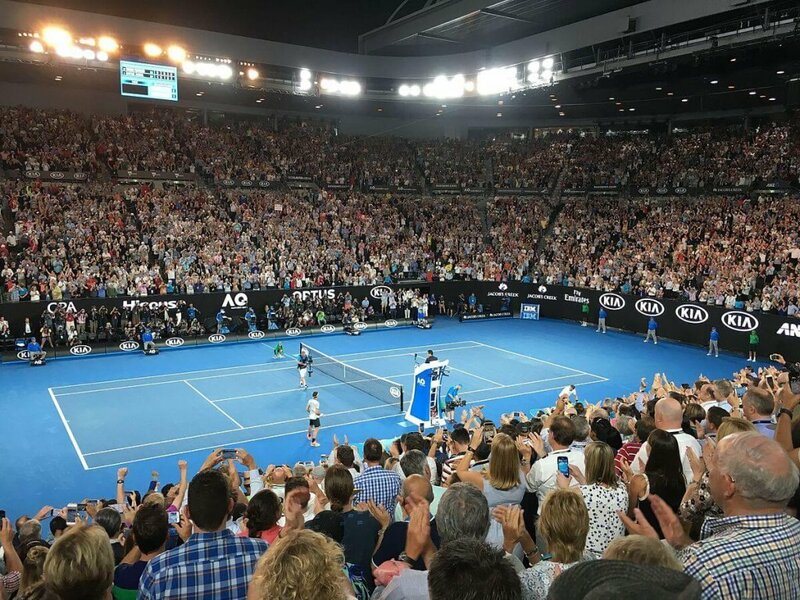 “To be able to bring a household name and global brand such as Amazon to the world of tennis is hugely exciting and the move from traditional linear TV to an OTT offering shows tennis remains at the cutting-edge of global sports media,” CEO ATP Media Mark Webster admits. If everything goes well, expect Amazon to put its hands in the sports category as well. Some experts have predicted that Amazon Prime’s emergence could spell the end of cable TV. It is no secret that the company is investing heavily in its original shows. Amazon invested $4.5 billion on video this year alone, to bring the heat to rivals Netflix and Hulu. Today, there are more than 79 million subscribers of Amazon Prime. Amazon is offering budget-friendly rates to attract those in the low-earning spectrum of households. Students can get students’ rate; this move is seen as one of the factors why subscription increased from an average of 1.1 memberships per household in 2013 to 1.2 memberships today. Analysts say this pressure would eventually force Netflix to delve into sports to challenge Amazon Prime’s dominance. But as far as Netflix CEO Reed Hastings is concerned, they are not going this route anytime soon. “Sports is really good in the moment…but that is not a strategy that we think is smart for us since we believe we can earn more viewing and satisfaction from spending that money on movies and TV shows,” he adds. Netflix VP of Product Innovation Todd Yellin clarifies that they want to be the world’s best place for storytelling. Clearly, Netflix is not going to offer sports as of the meantime. While they want to distance themselves as far as possible to Amazon, which offers a whole lot of services aside from streaming shows, it remains to be seen how long Netflix can rely on the success of its original programs especially since they are ramping their original series next year. With ATP, tennis joins American football in the lineup of Amazon’s offerings as 11 NFL games are being streamed on the said platform.